Thanks to all of our eco-conscious sponsors, we’re ready to reward your efforts! – Clean Vibes Trading Post, Inc. Thanks to all of our eco-conscious sponsors, we’re ready to reward your efforts! 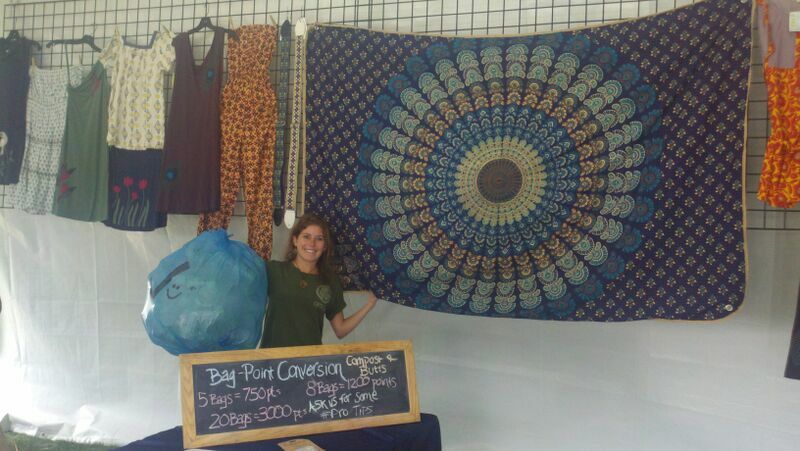 ⟵Clean Vibes Trading Post participants helped Clean Vibes reach 88% waste diversion at Outside Lands 2014! Bring the Clean Vibes Trading Post to YOUR Event!